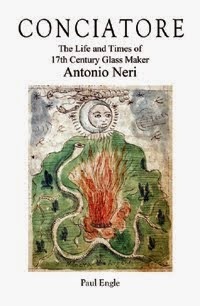 In the spring of 1603, Neri was working in Pisa and became seriously ill. The specific cause and symptoms of his ailment are not known. He could have been harmed by one of his own experiments, or just as easily fallen prey to an infection or one of many other maladies prevalent in the early seventeenth century. He postponed his planned visit to Antwerp in order to recuperate. Finally, on 2 May 1603, his friend Emmanuel Ximenes wrote: "Praise God that your indisposition has ended ... if the Pisan air is suited to your recovery then do not change it." In the winter of 1603-4 Neri embarked on what would become a seven-year-long visit to his friend's palace in Antwerp. There, he would learn many new techniques, and ultimately have special glass vessels made and presented to Philip William, Prince of Orange. Upon his return to Tuscany in 1611, he sat down to write the book for which he is most remembered, L'Arte Vetraria. Two years after publication, in 1614, the priest would be dead. 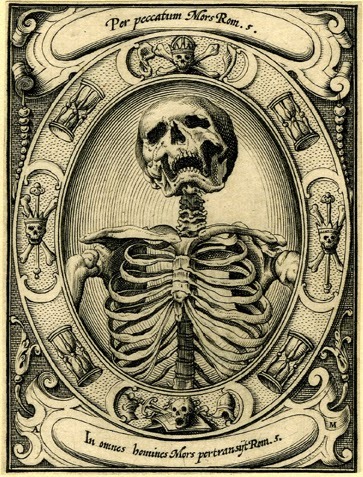 According to the only known account, printed over two centuries later by Francesco Inghirami, Neri fell ill and passed within a short time of unknown causes.